Please Help me to save my life. 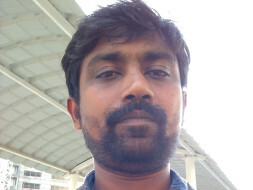 Hi All , This is Nagesh Chinna Setty , 35 Years old from Bangalore, I am basically from small village Near to Anantapur, in Andhrapradesh , India. 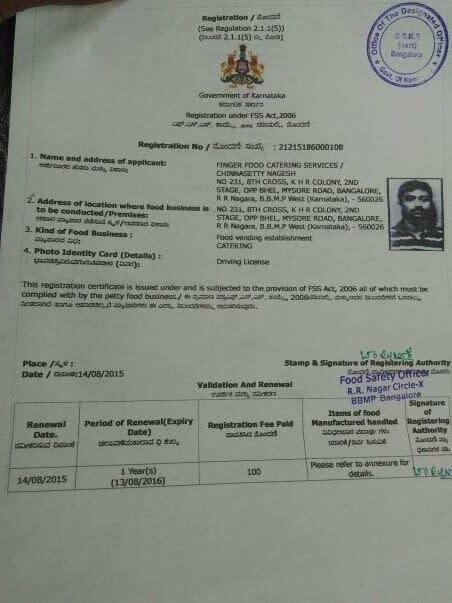 I am working in Accenture services Pvt Ltd, while working paralleled i have started Food business(Mobile canteen) during August 2015, with investment of 20 Lacs. But due to job and business at the same time things not manageable both things at the same time. And also workers Keep on changing at regular intervals i was not able to succeed in that business i run my business 8 months without profits. I was having hope that business will improve in 6 months and tried for 8 months. Things did not worked out as expected and i was gone into more debts. situation became worst day by day and situation became not able to pay the EMI to banks.So finally decided to close the business in the month of April'2016 and surrendered Van to Bank people. Now i have personal loans 15 Lacs from 3 Banks and 22 Lacs Hand Loans. Total became 37 Lacs. Monthly EMI for 3 Banks is 41000 /- and i am paying the two EMIs of 27000/- from salary + 20000/- to Hand Loans. I am getting salary of 54000/- in the remaining 7000/- I am managing for hostel and transport. I am not able to pay the EMI for another remaining bank from past 5 months and Hand loans amount to the persons. With this loss my family also got disturbed and we are in the process of divorce. From past 6 months my situation is too worst and some time especially from 2nd fortnight on wards. People will say don't afraid of the situation and be strong. Yes i agree but the situation is out of control and things are not working from past 6 months that pain is very bad and cant say in words. I don't want give up my life in middle,because I have 7 years old son who is studying 1st standard, at least for him i need to be alive. I am seriously looking for onshore opportunity from the working company , and also looking job change with in India. So requesting you all please help to save my life and my family from this financial crisis. Requesting you all , Your small contribution will help me a lot or if you have reference in any company or outside India that will also help.